Check out this great product demo! You Too is an exciting evolution of Allseating's revolutionary You line – and has been designed to bring superior ergonomics to “ALL of you”. YouToo offers the same revolutionary back support as the You chair. The back raises and lowers to the ideal lumbar position. This totals to a 3.54” travel with the dial and Back Height Adjustment Mechanism combined. 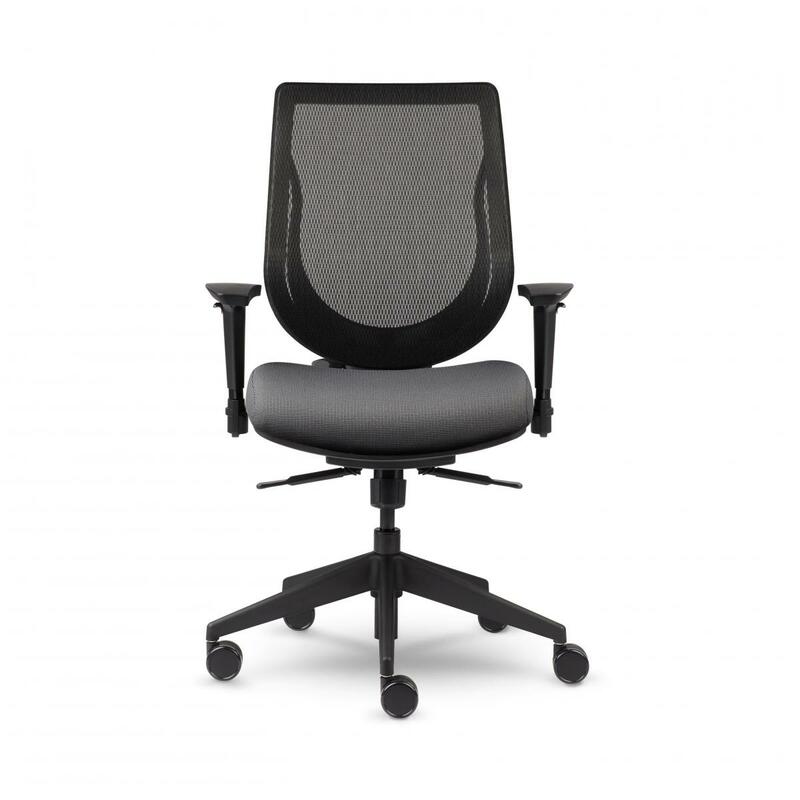 I would like to receive pricing for the following item: Allseating YouToo Midback Task Chair.